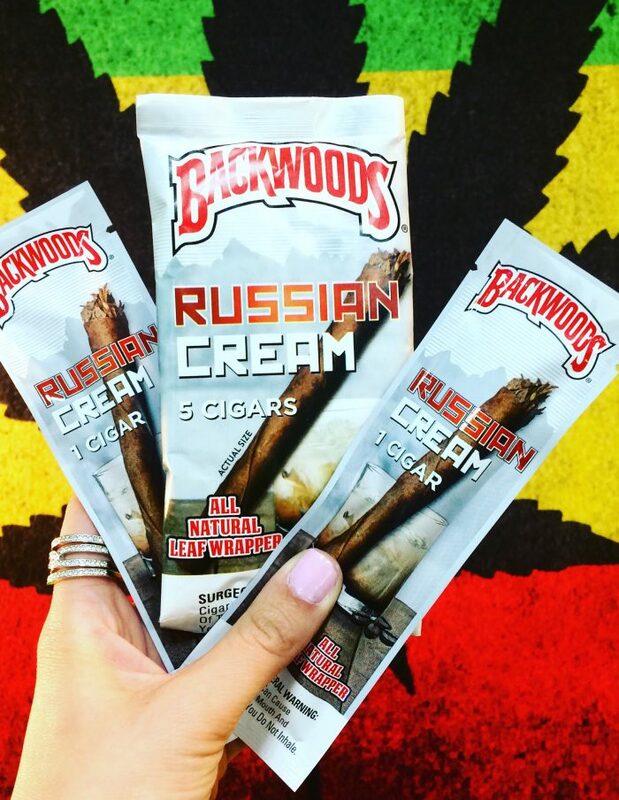 Backwoods is one of our best selling products, if you’re looking for a new, elevated smoking experience, try these 5 packs! Looking to save? 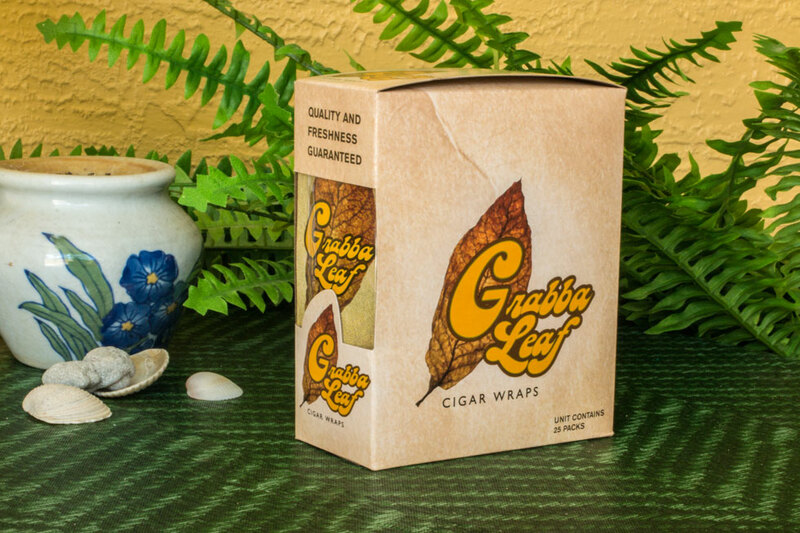 Take advantage of our Box Bundle at $45 for a whole box of 8 x 5 packs = 40 Cigars! 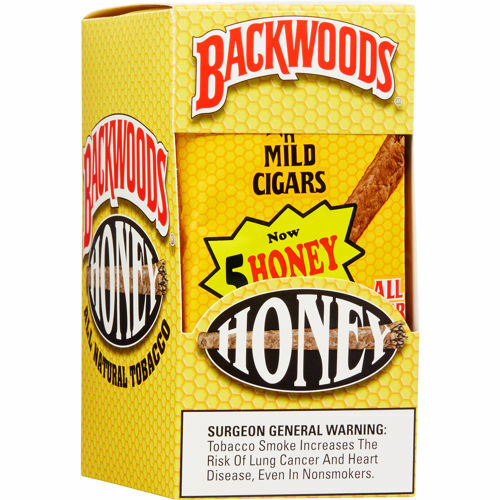 Wonderfully aromatic, Backwoods Honey cigars offer great value for smokers looking for a casual, everyday cigar. 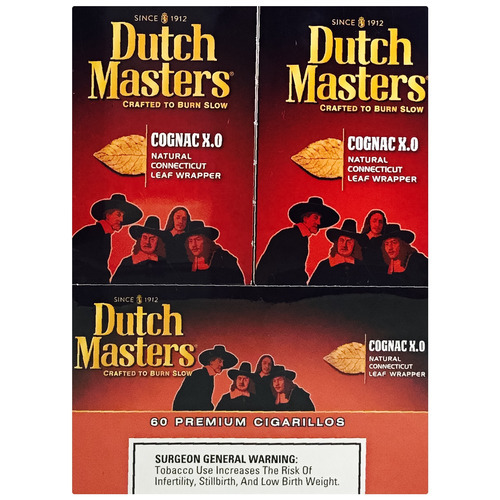 Backwoods Honey are so much more than just a smoke – they are a satisfying blend of natural and homogenized tobaccos lightly infused with a sweet honey flavor. 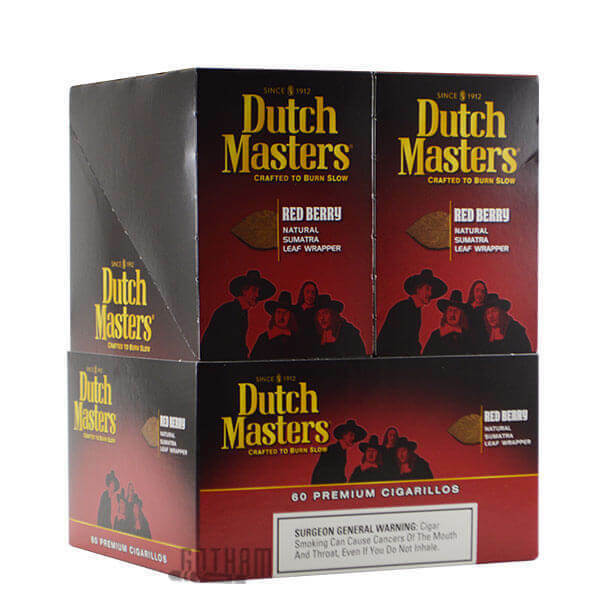 This Backwoods Honey comes in packs of 5 or save with a whole box bundle.